Aquí esta el cumpleaños perfecto para pequeñas princesitas futuras adictas al spa. ¿Qué es lo que más les gusta a las niñas de entre 4 y 12 años? Que las pinten, las peinen y les hagan sentir ideales de la muerte. 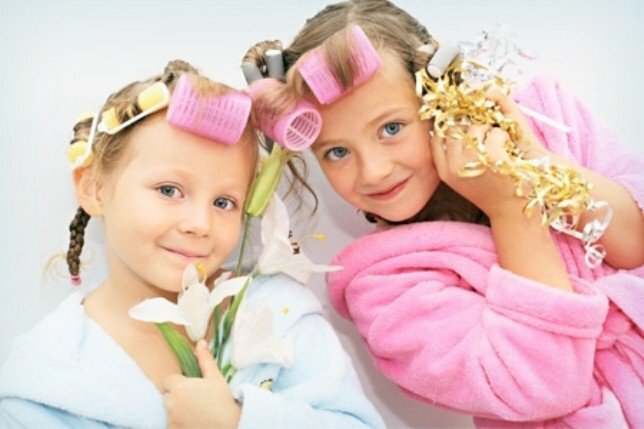 En Premier Mobile Spa de Miami recuperan la tradición infantil del salón de belleza (¡cuántas veces habré jugado a esto con mis amigas! ), para hacer que las niñas se sientan reinas por un día. Ofrecemos todos estos servicios tambien para adultos y eventos corporativos. Customer loyalty, employee awards, incentive and wellness programs for your business that will help you drive measurable results. We can help you with employee motivation, consumer engagement, brand awareness and much more. High stress levels and soaring health care costs are taking their toll on employees and their companies. We all know that unchecked stress – both mental and physical – causes countless health problems. Treating employees with massage decreases muscle tensions and stress points, and prevents the development of serious injuries. Premier Mobile Spa corporate on-site chair massage program lowers the number of workers compensation claims and last resort surgeries. Added benefits include increased energy levels and concentration, decreased absenteeism, and enhanced well-being.